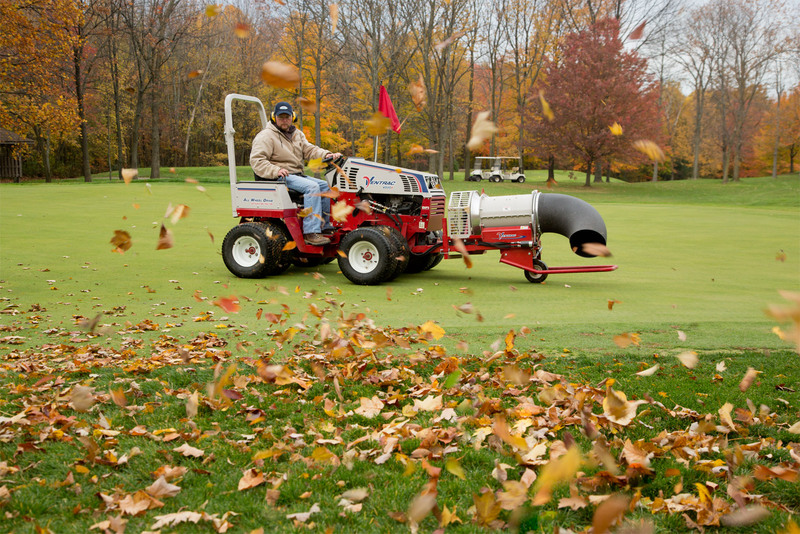 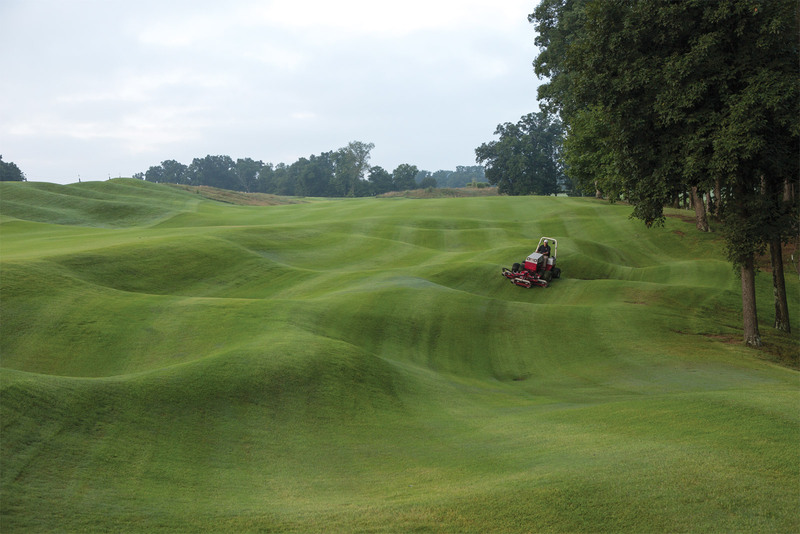 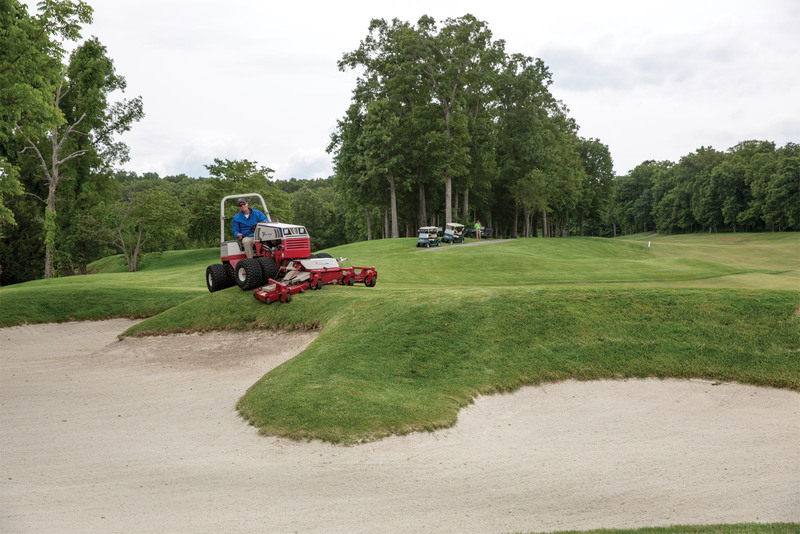 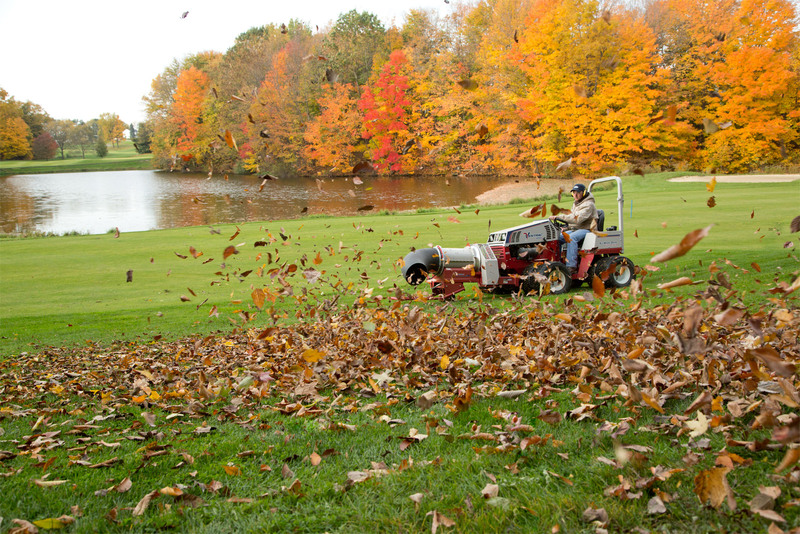 Do NOT use dual wheels when using the Ventrac VERSA-Loader. Engine manufacturers' maximum angle of operation is 250 for continuous use (all directions) and 300 intermittent use*. 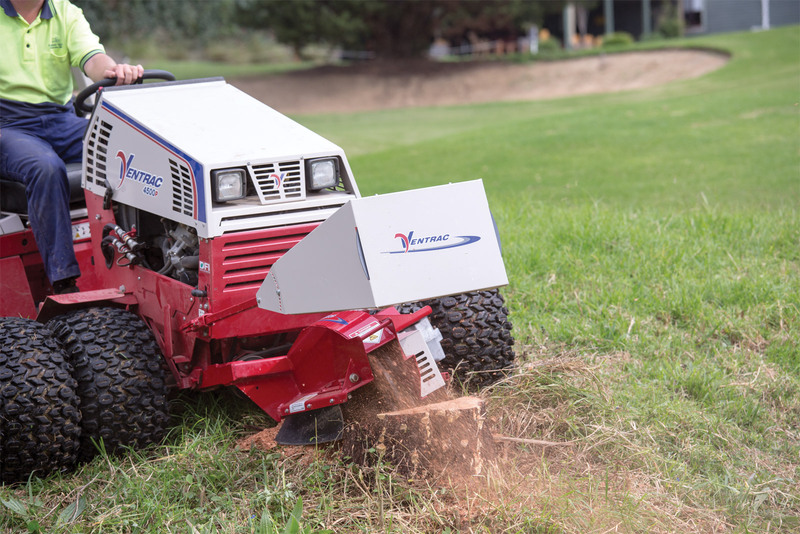 The Vanguard 31hp Turbo Diesel ** is rated for 300 continuous use. 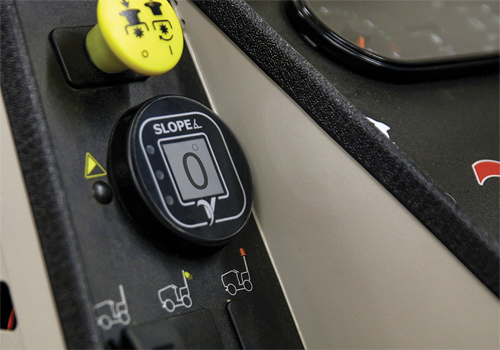 * Intermittent use is up to 10 minutes on the slope, then return to level ground before returning to the slope. 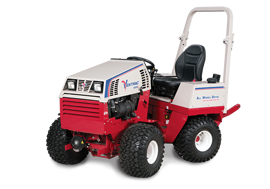 ** The maximum angle of operation for the Vanguard 31hp Turbo Diesel, installed in serial numbers 4200-WCB2380 and earlier, is 250 continuous and 300 intermittent. 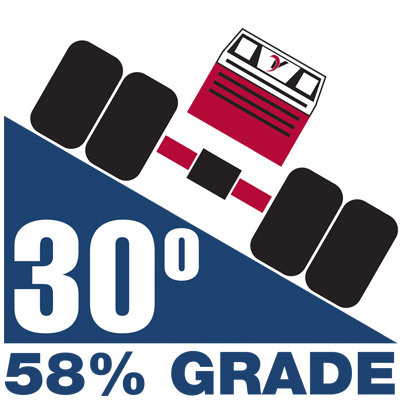 Exceeding the rated angle of operation may result in engine damage. 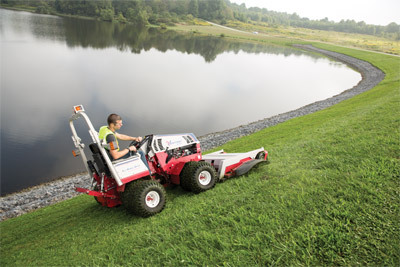 Video guide on how to properly install and remove a Dual wheel kit. 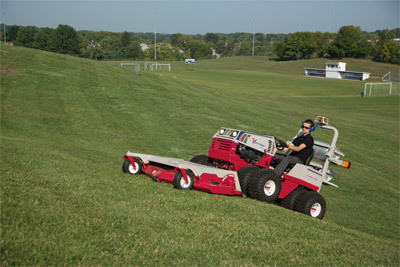 Enlarge Picture / Press Link · Ventrac 4500Y with Tough Cut right view - Pictured with optional dual wheels and 3 point kit. 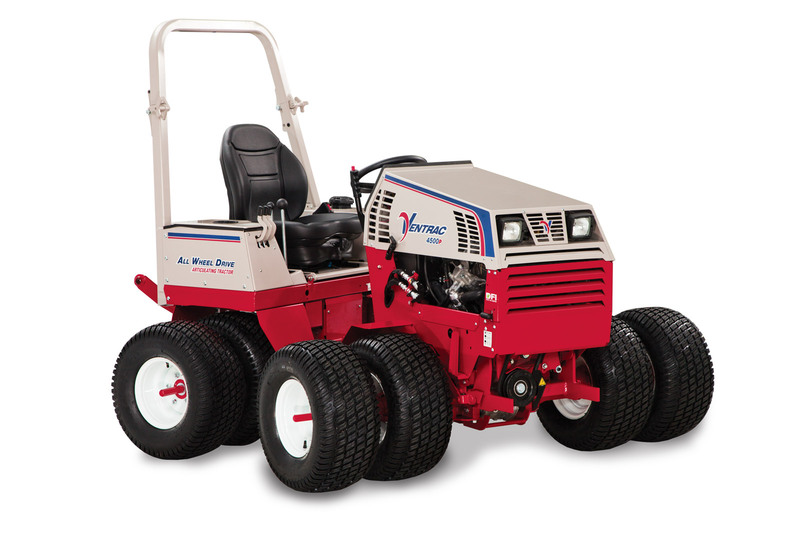 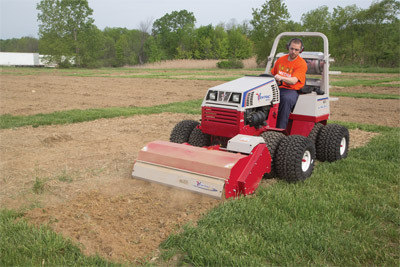 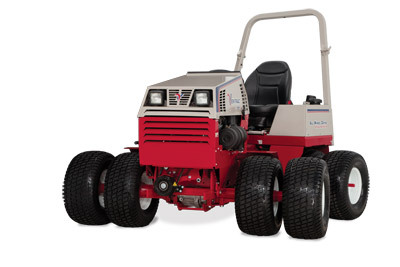 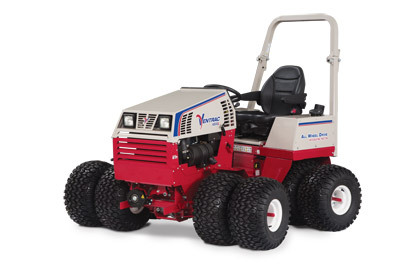 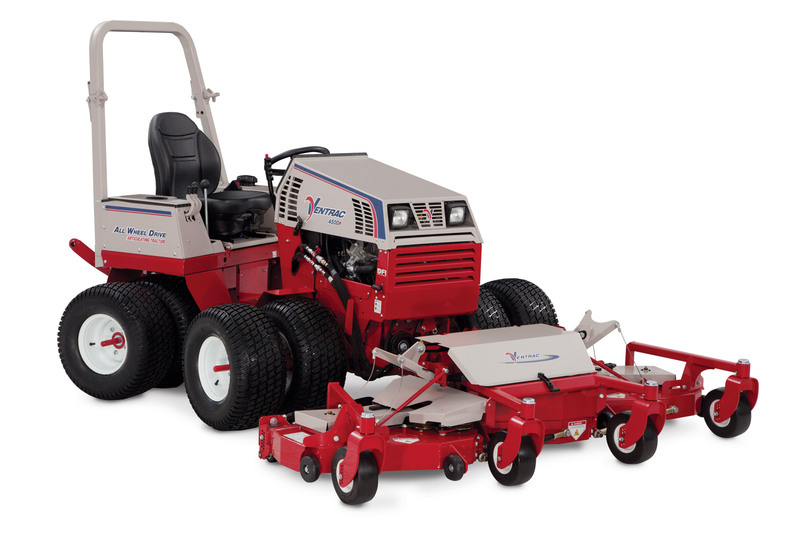 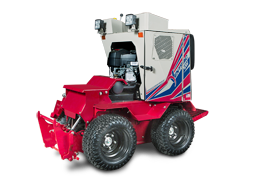 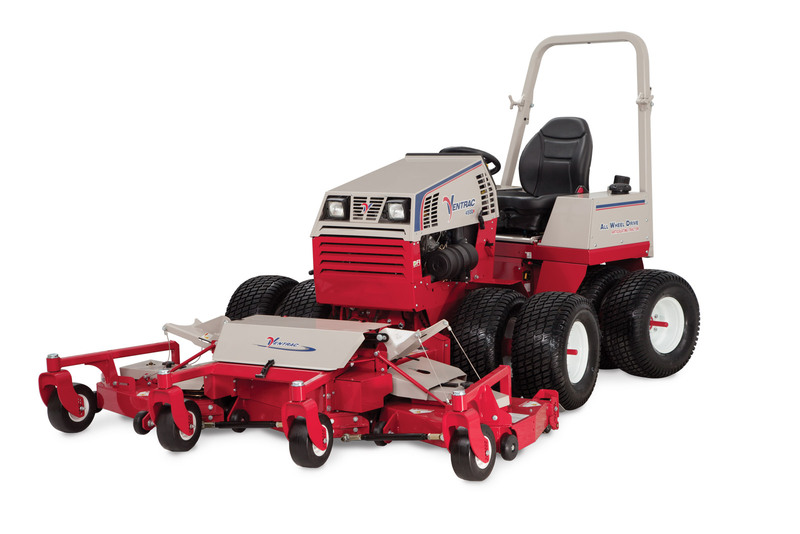 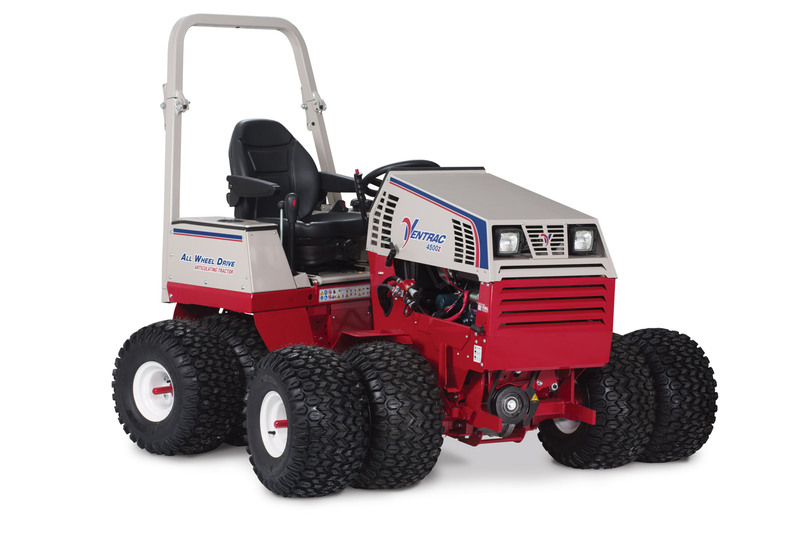 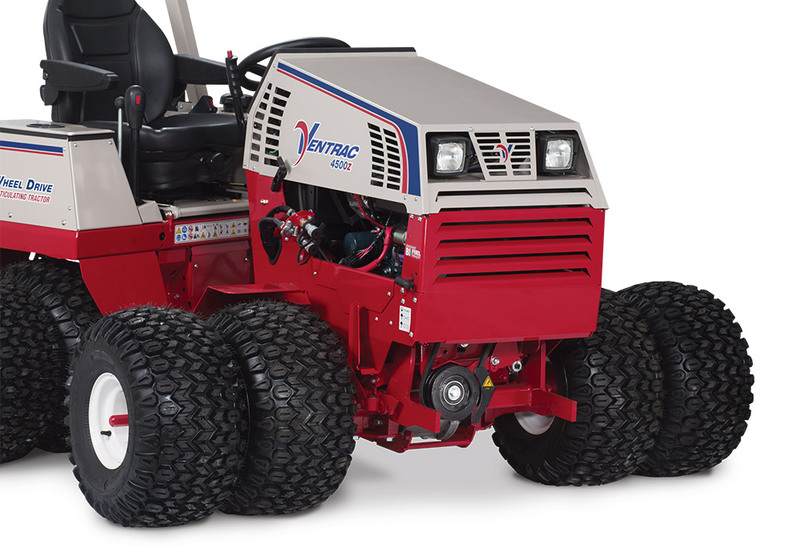 Enlarge Picture / Press Link · Ventrac 4500Y with Tough Cut left view - Pictured with optional dual wheels. 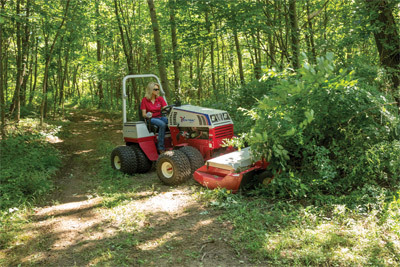 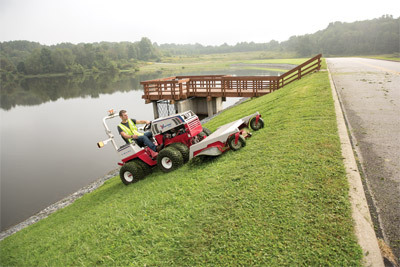 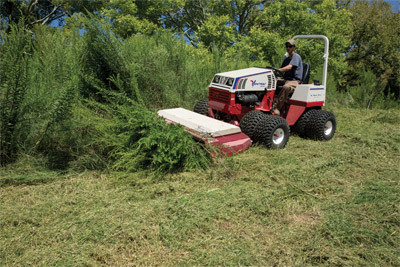 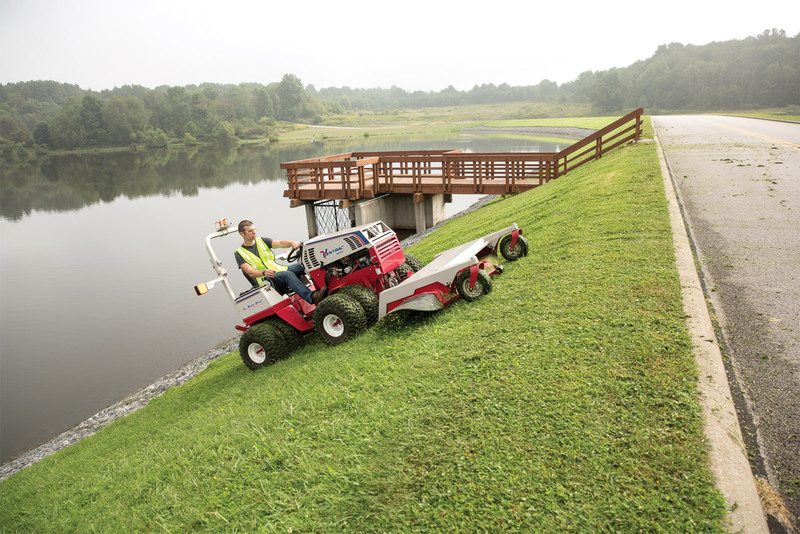 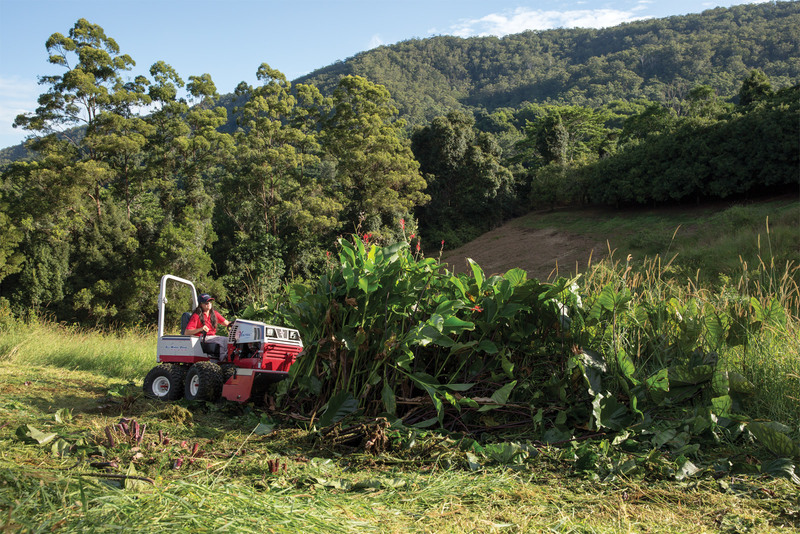 Enlarge Picture / Press Link · Ventrac 4500 and the Tough Cut mower deck - All wheel drive and an oscillating frame help you tackle the roughest terrain while the Tough Cut clears away overgrown vegetation. Enlarge Picture / Press Link · Ventrac 4500Z tackles saplings with the Tough Cut - The Tough Cut is capable of cutting tree saplings up to one inch in diameter. Tractor shown with optional dual tires. 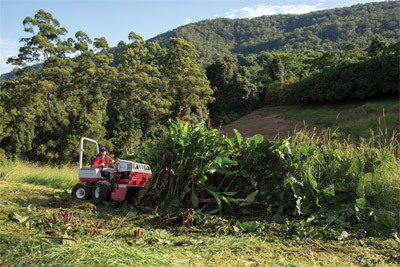 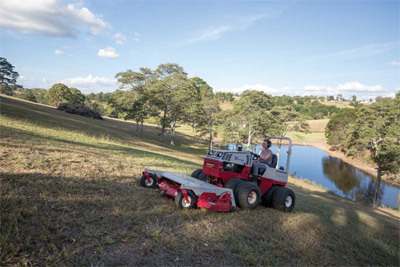 Enlarge Picture / Press Link · Ventrac 4500 and Tough Cut at work in Australia - Even the wild untamed thickets of the land down under are reigned in by the Ventrac 4500 with Tough Cut mower deck. Enlarge Picture / Press Link · Tough Cut Mower Deck on a Ventrac 4500 - Mowing overgrown areas is made simple using the Tough Cut deck. 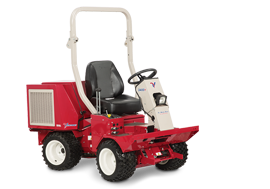 Enlarge Picture / Press Link · Ventrac 4500 with Dual Wheels and Mowing Deck - The optional dual wheels gives the Ventrac even more stability while the heavy duty construction mower deck delivers professional results. Enlarge Picture / Press Link · Ventrac 4500 with Tough Cut Mower clearing weeds - No need to hide indoors during allergy season. 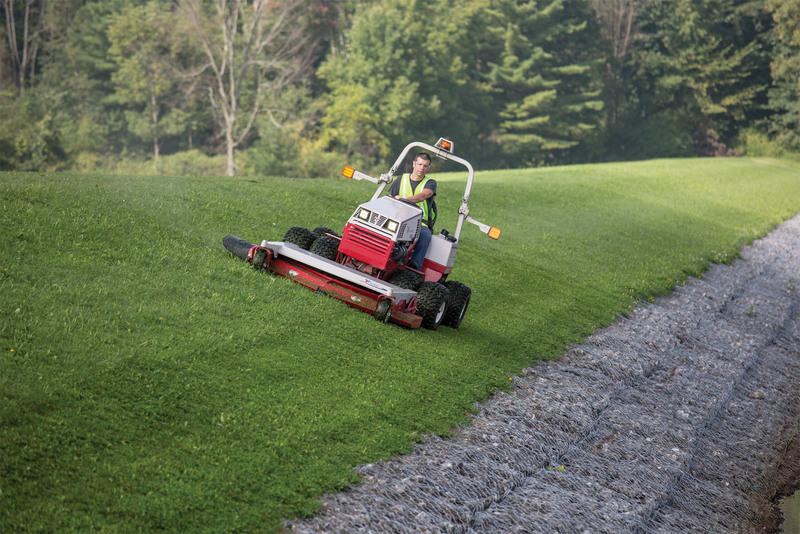 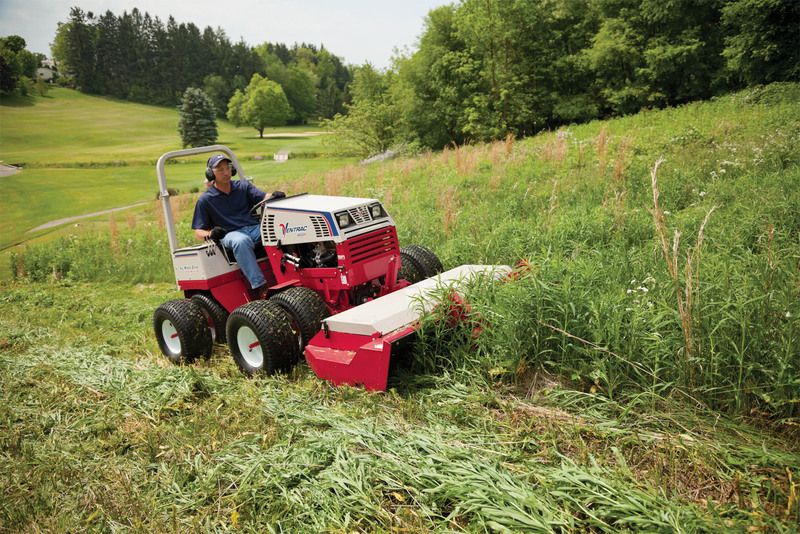 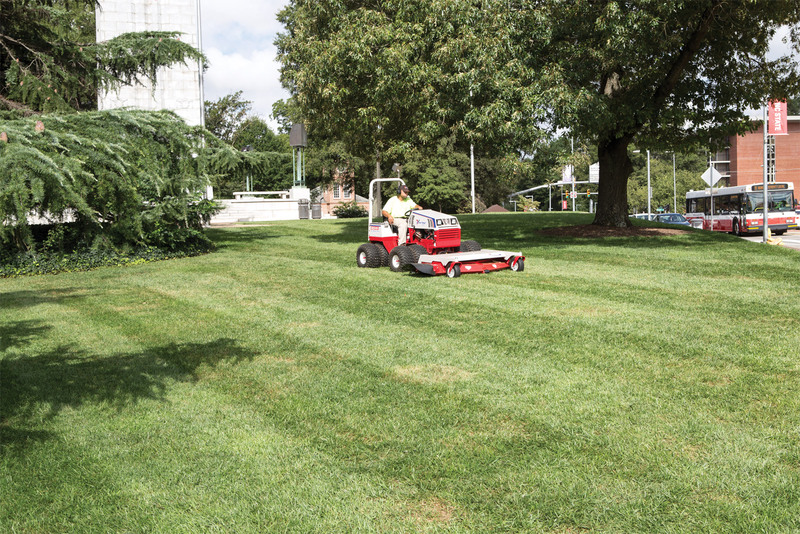 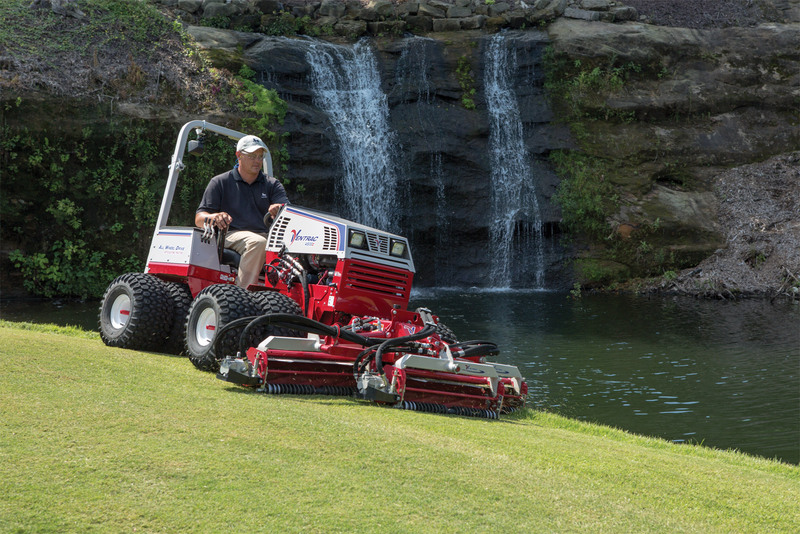 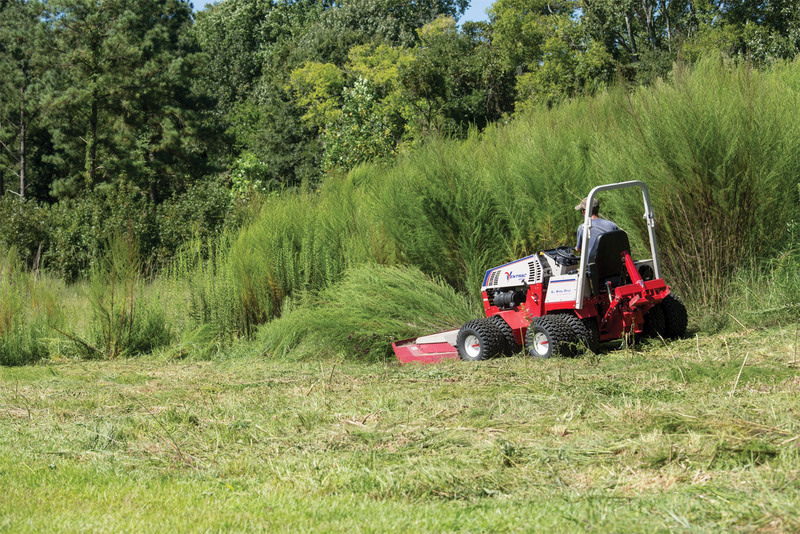 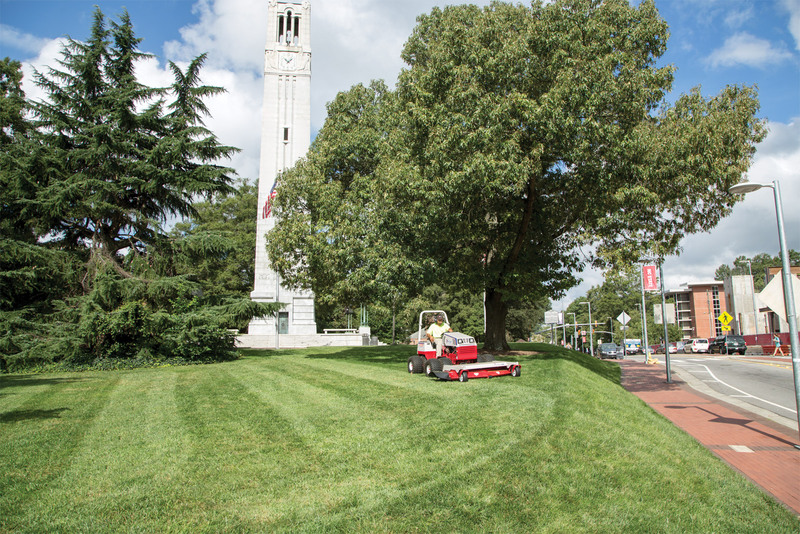 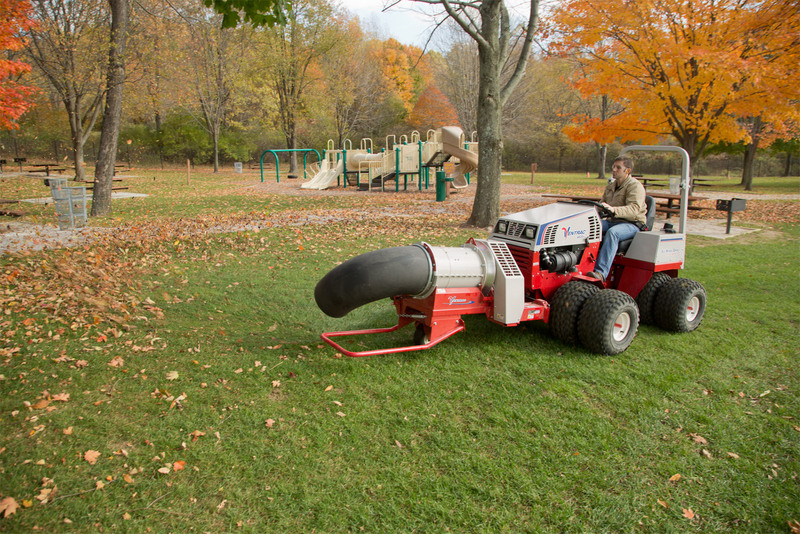 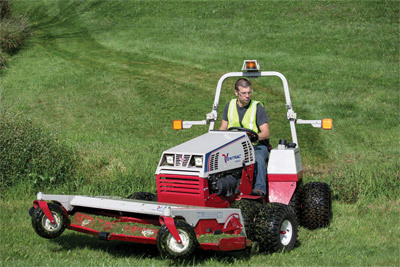 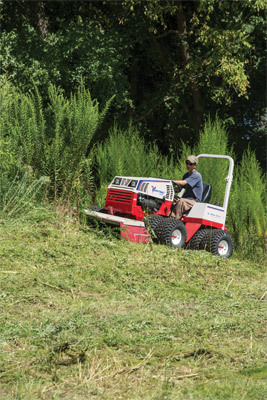 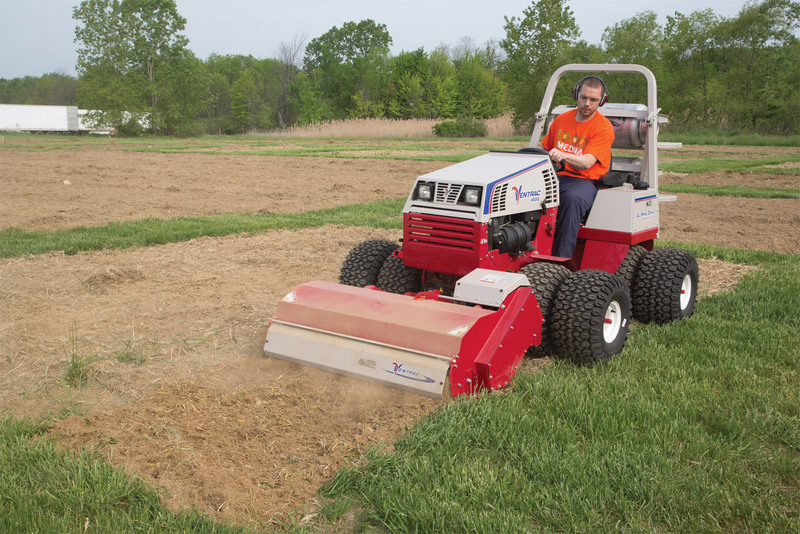 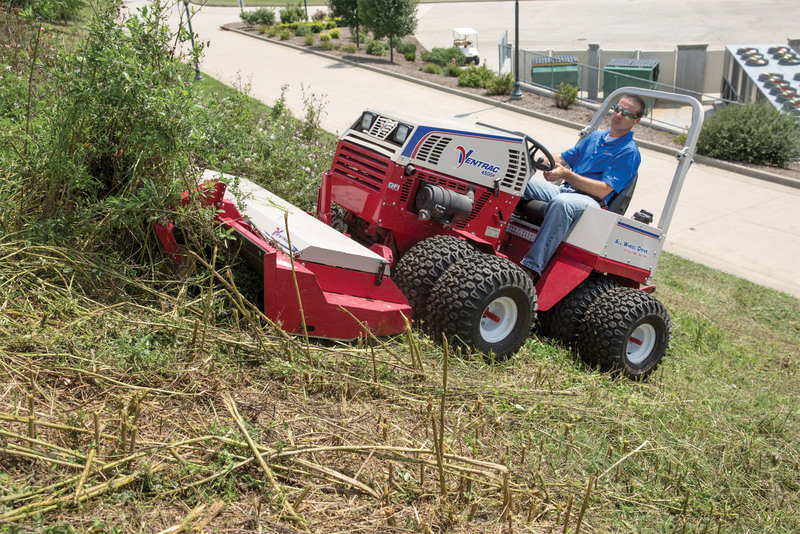 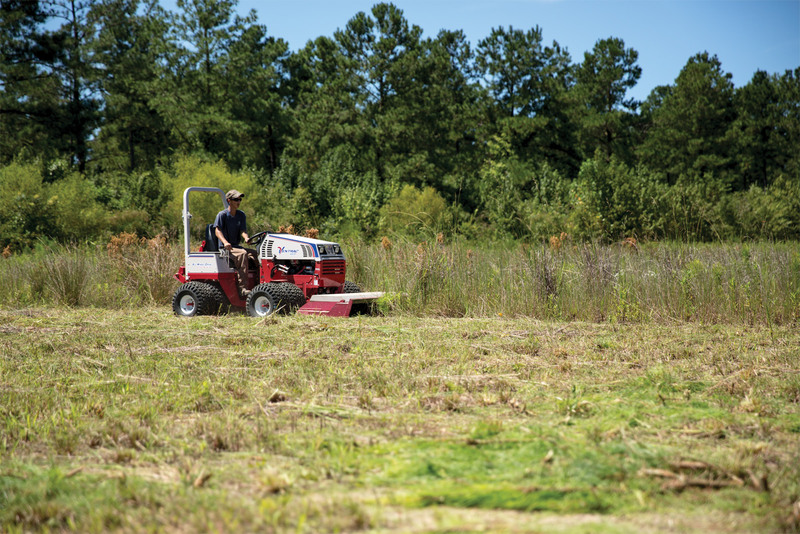 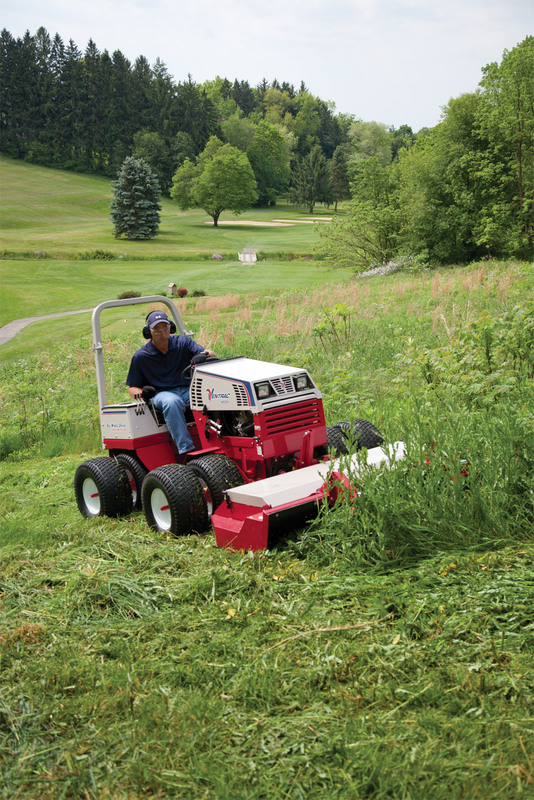 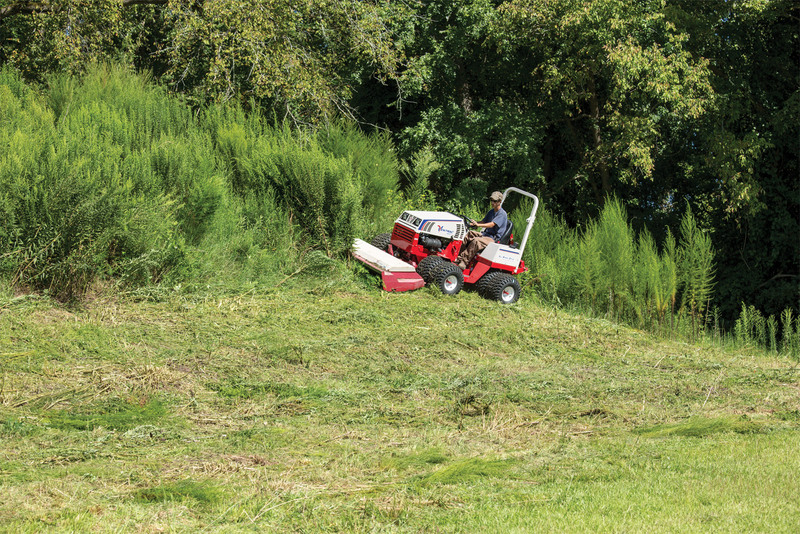 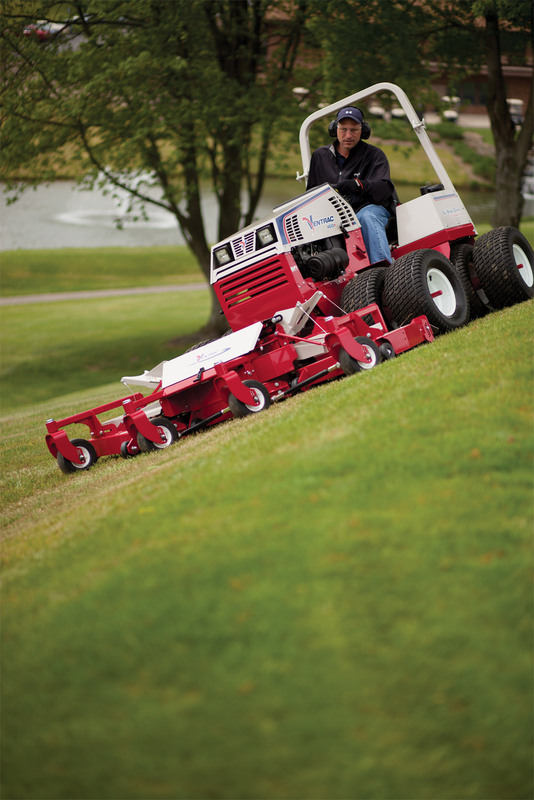 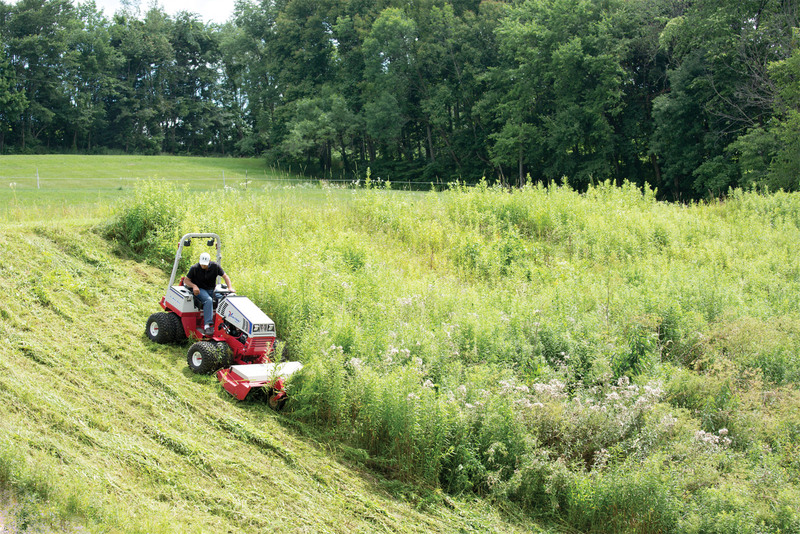 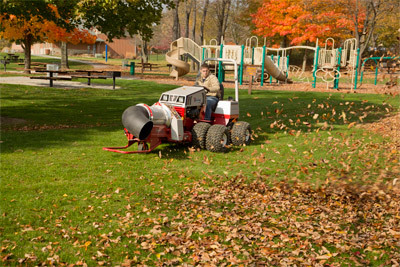 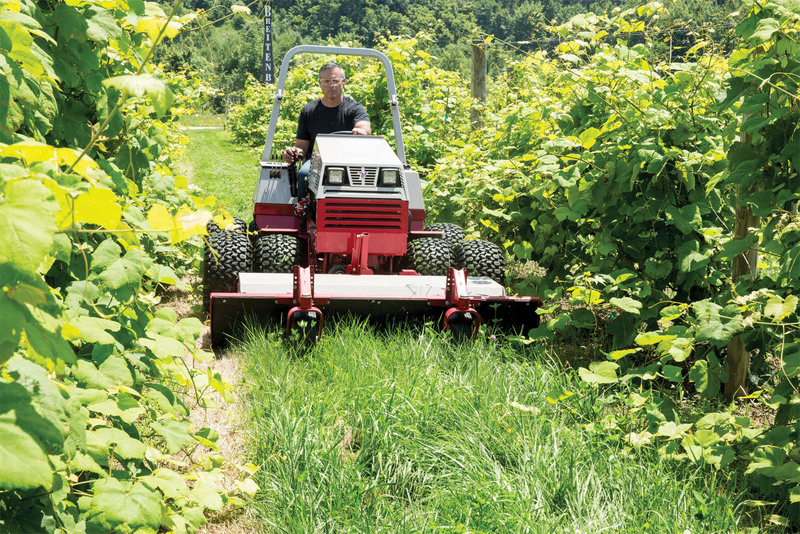 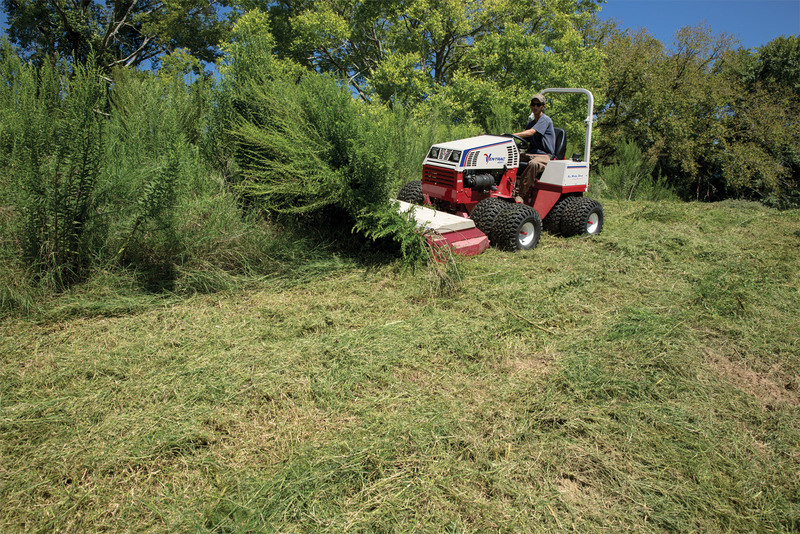 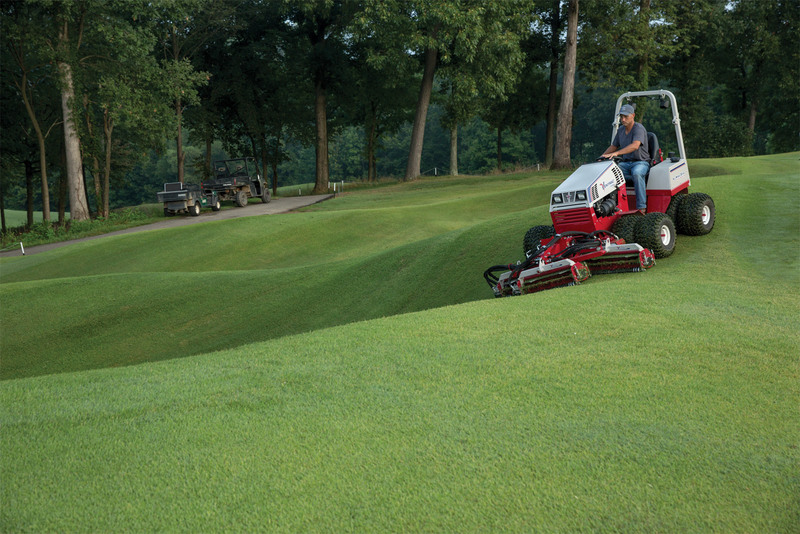 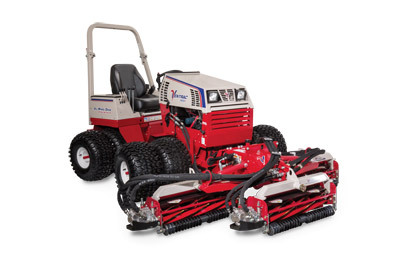 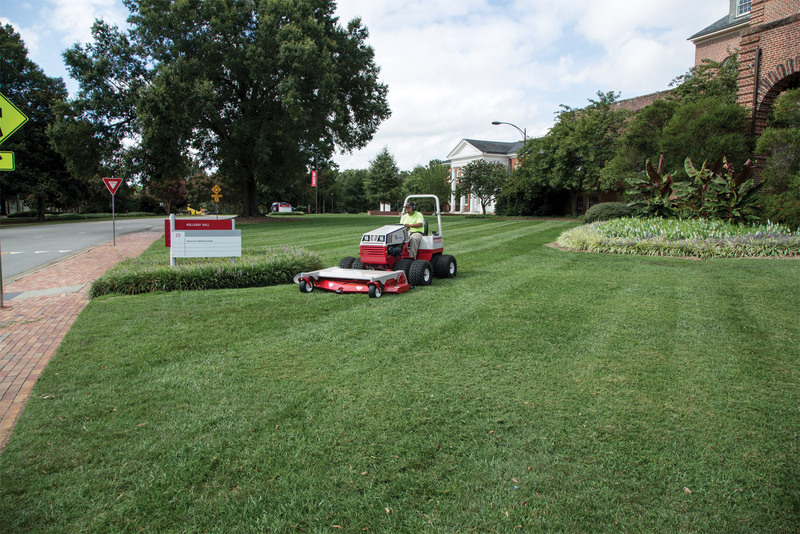 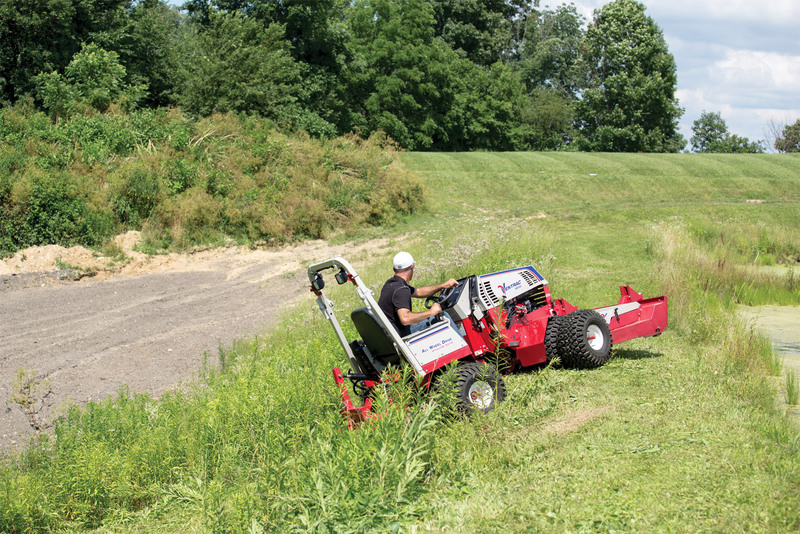 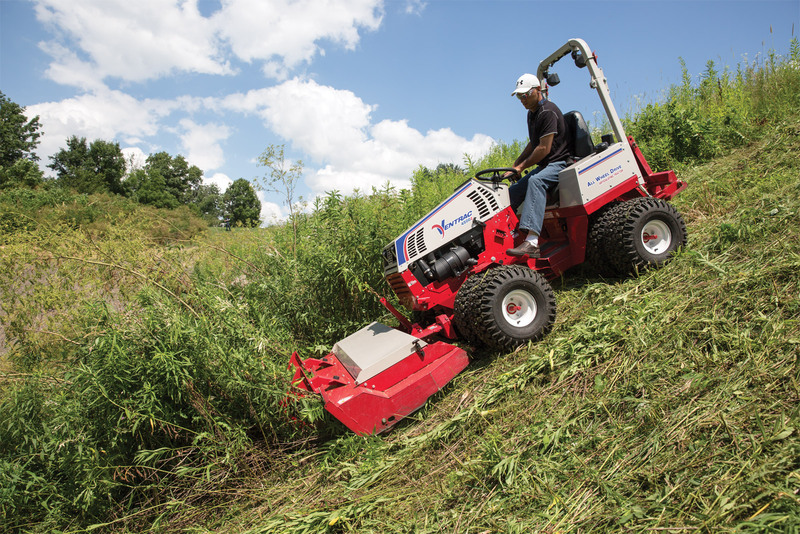 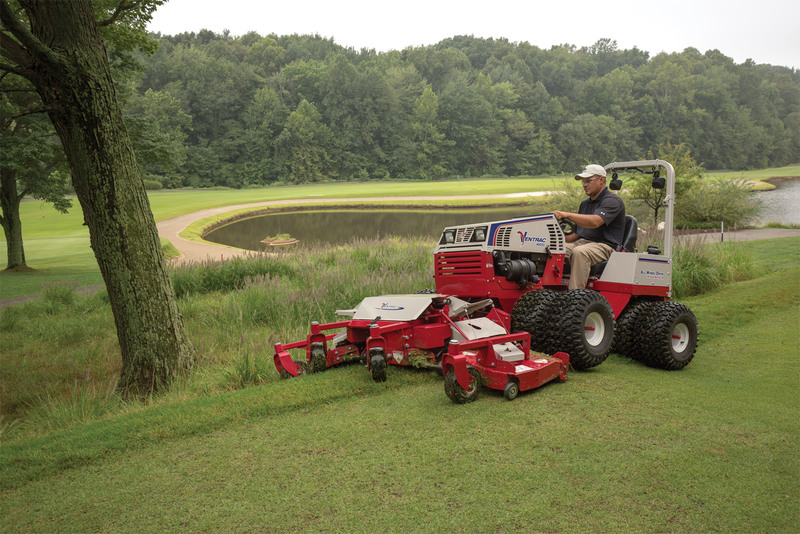 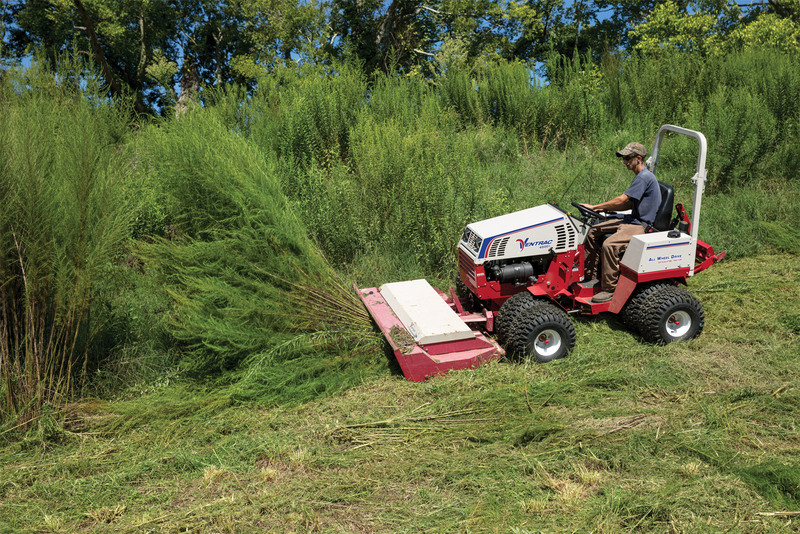 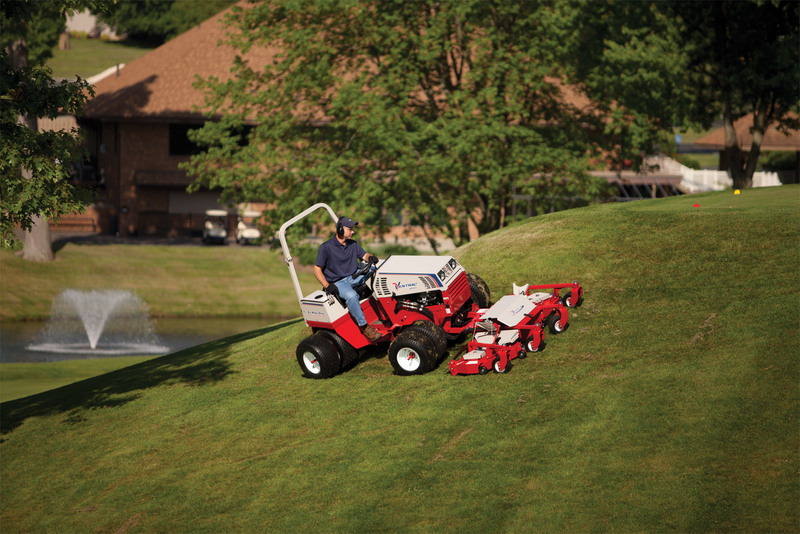 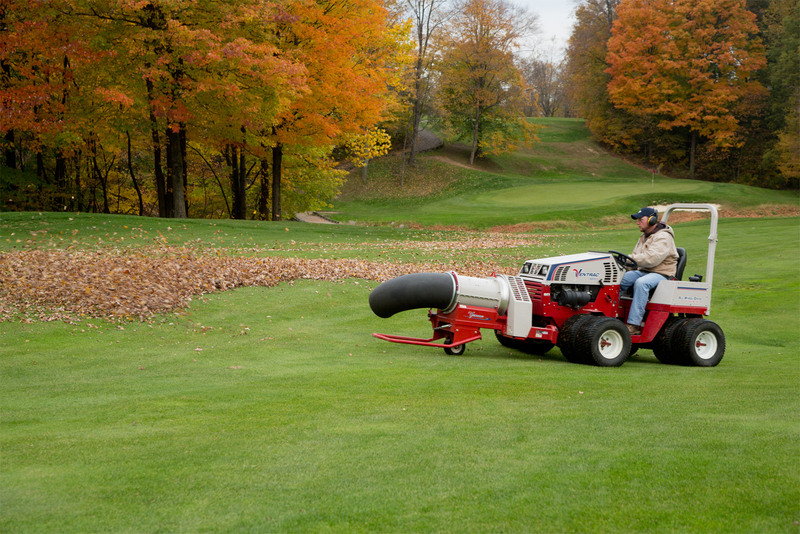 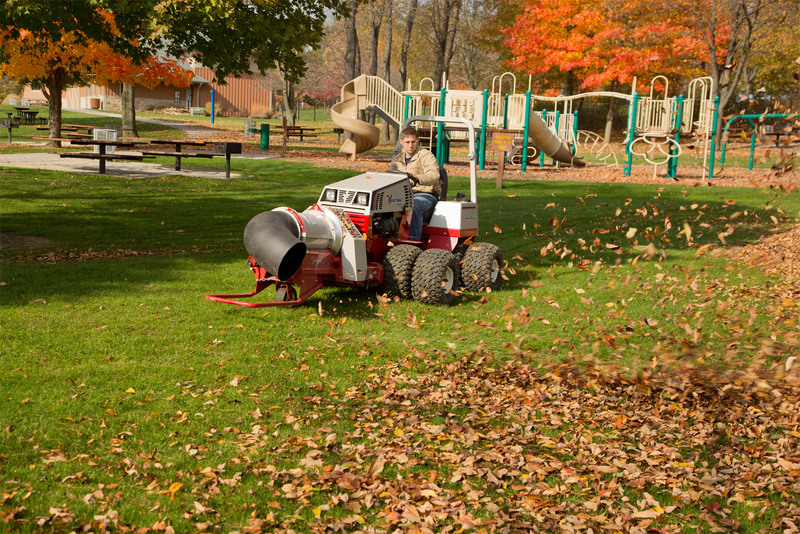 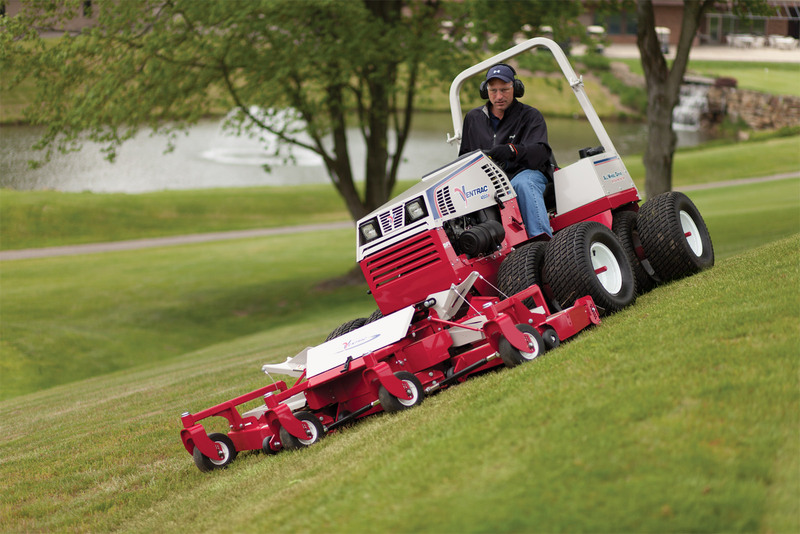 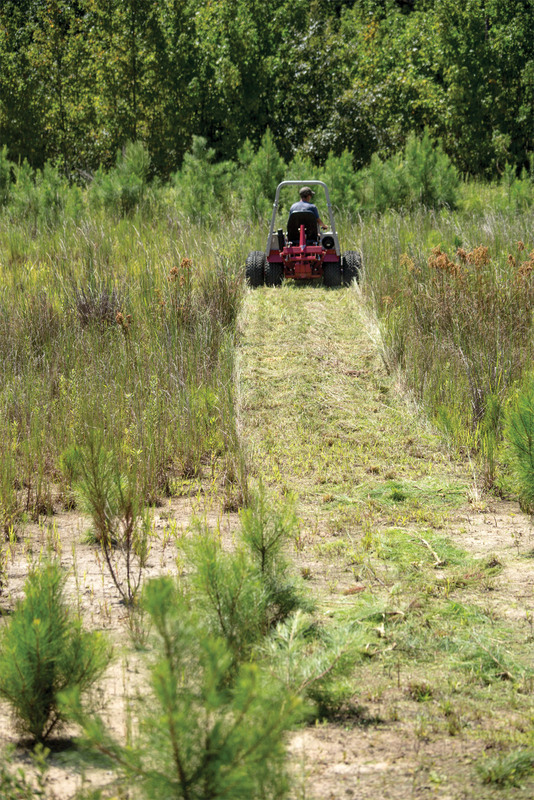 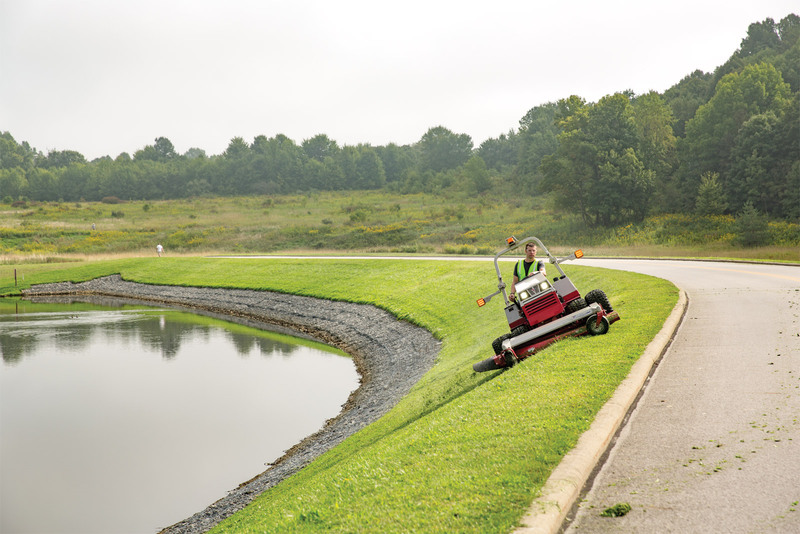 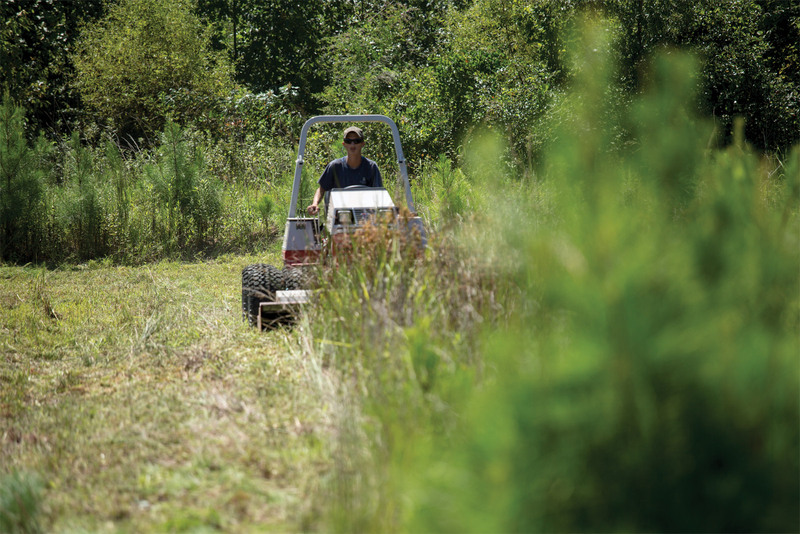 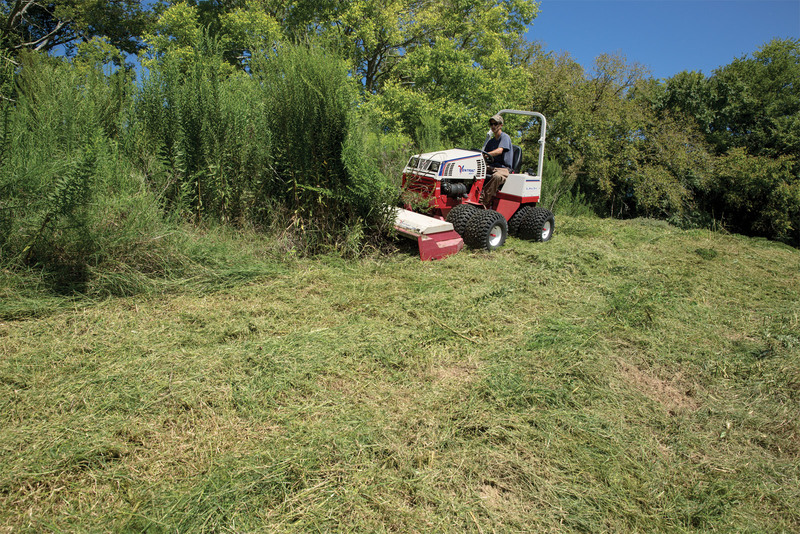 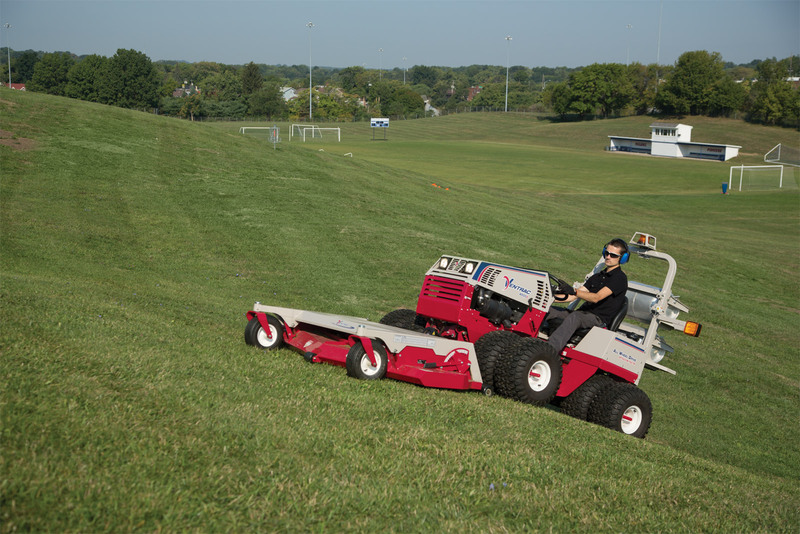 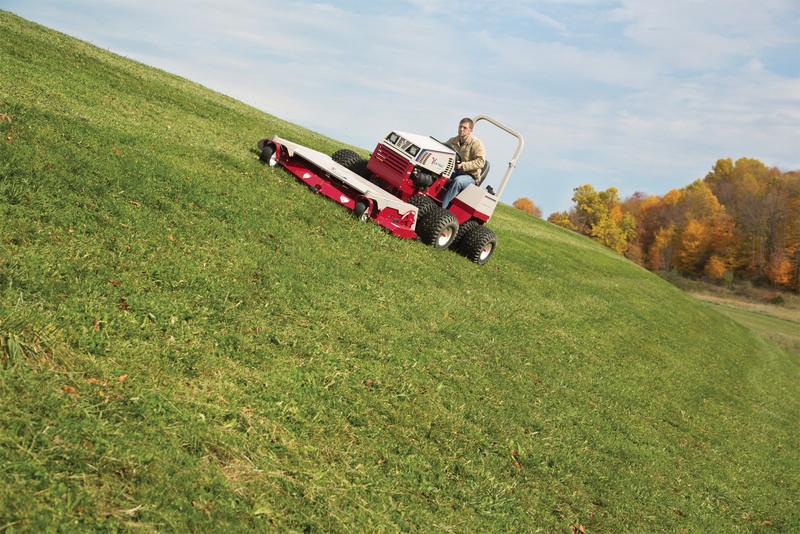 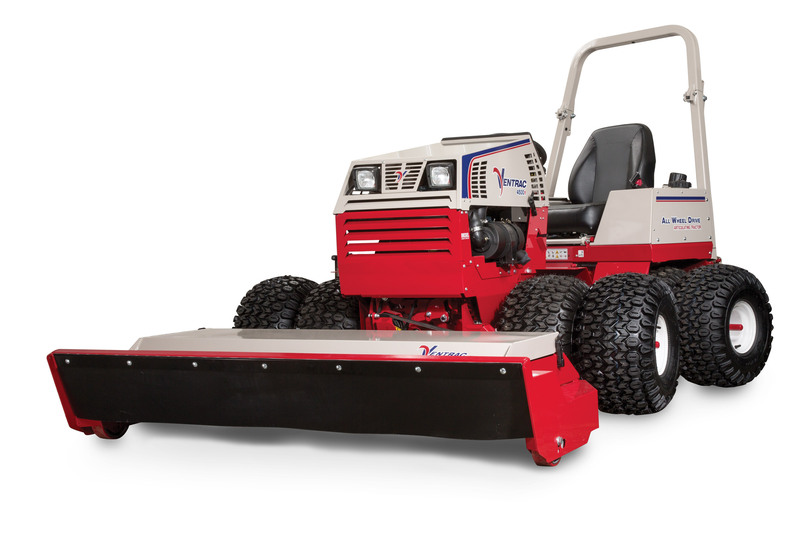 Take back your fields and overgrown areas with the Ventrac 4500 and Tough Cut mower. 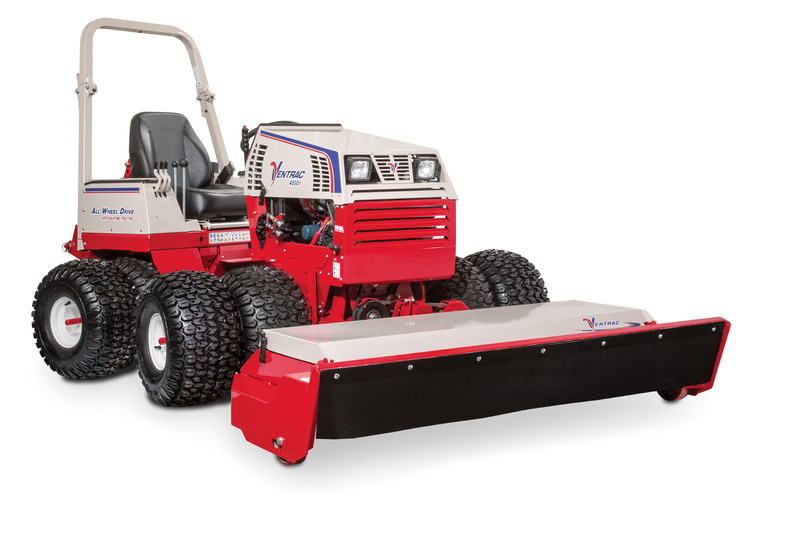 Enlarge Picture / Press Link · HM722 Complete Mower Deck on Ventrac 4500 compact tractor - Shown with optional dual wheels for added stability and a softer footprint. 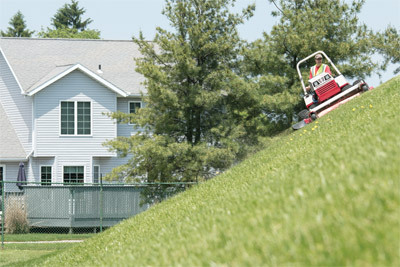 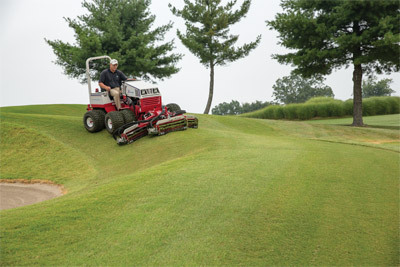 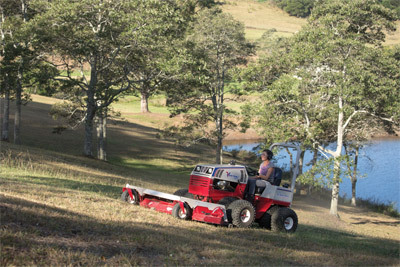 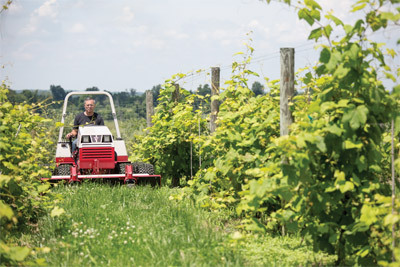 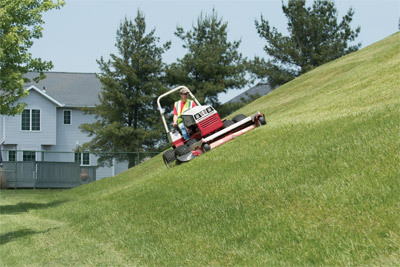 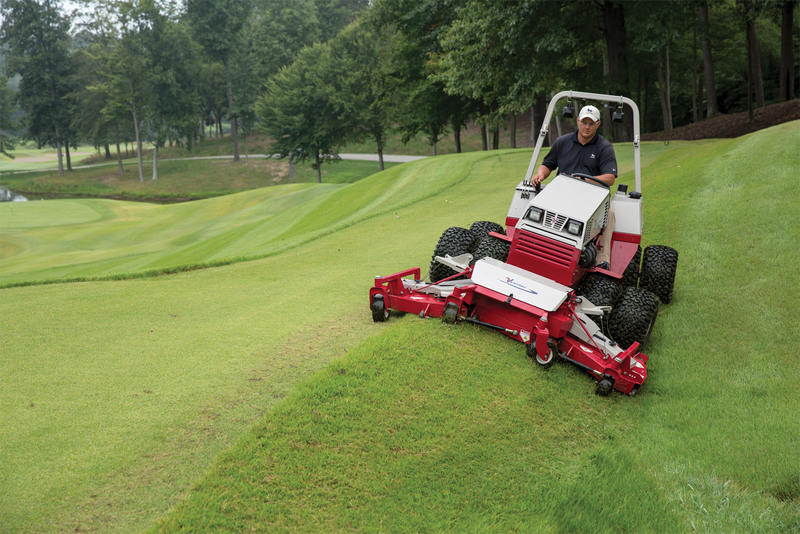 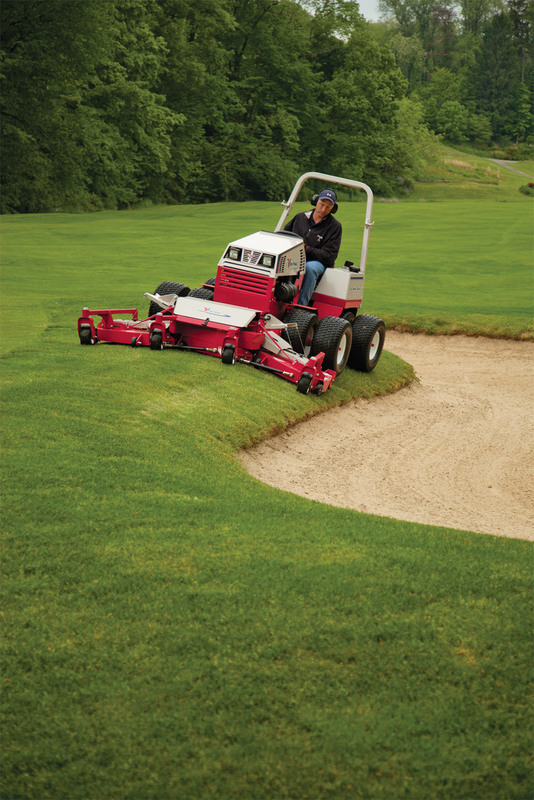 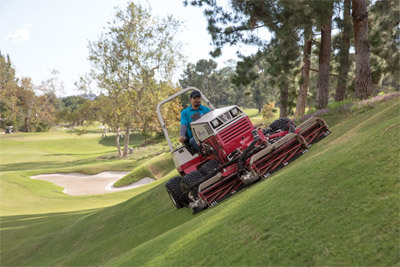 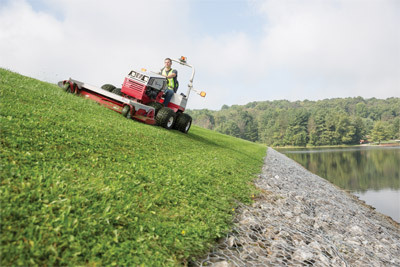 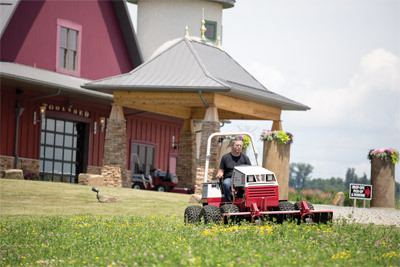 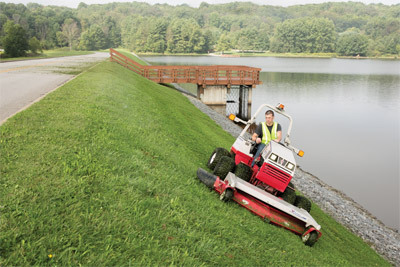 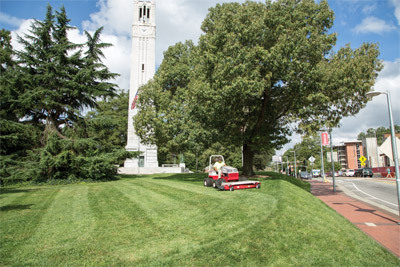 Enlarge Picture / Press Link · Ventrac using Tough Cut - HQ680 mower deck tackles heavy brush and growth. 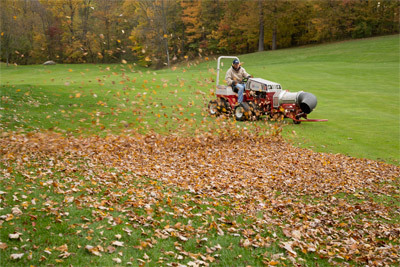 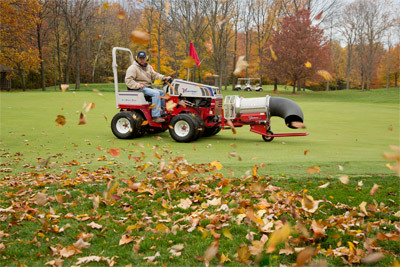 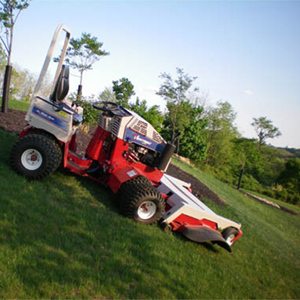 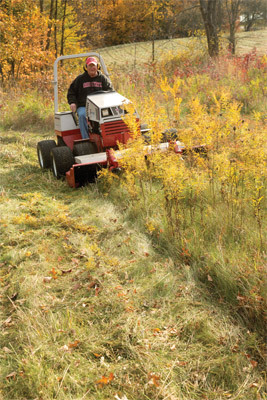 Enlarge Picture / Press Link · Ventrac with Tough Cut - Saplings of up to an inch can be easily taken down by the Tough Cut. 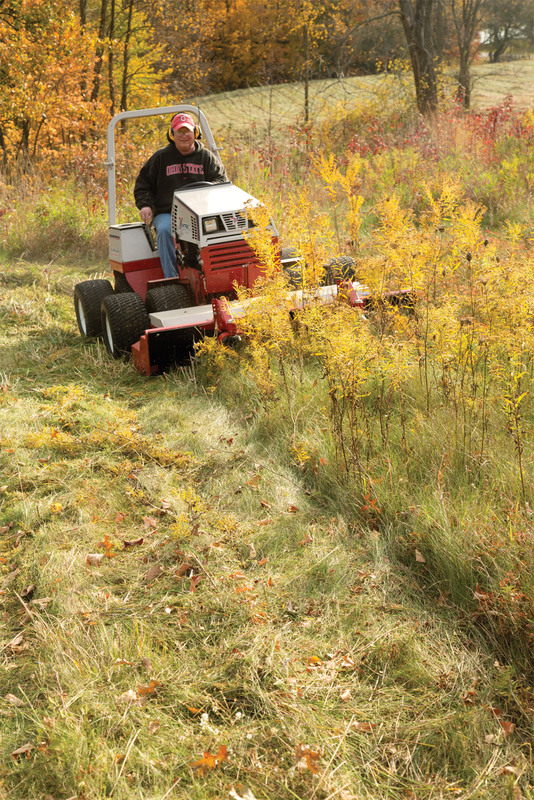 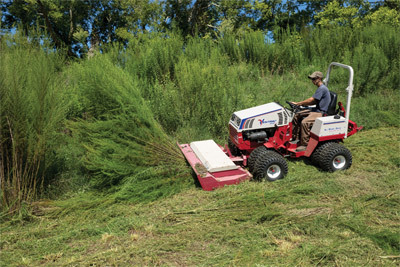 Enlarge Picture / Press Link · Thickets no match for Tough Cut Mower - Now you see it, now you don't. 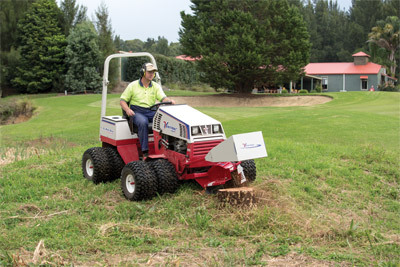 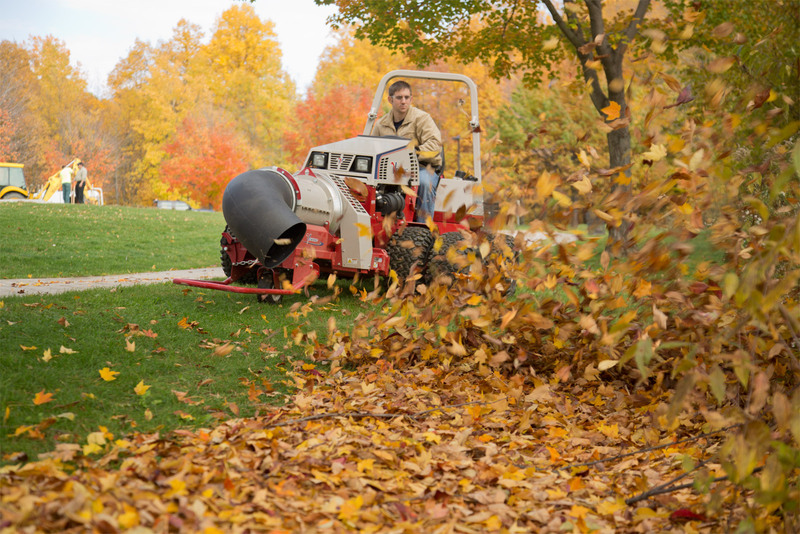 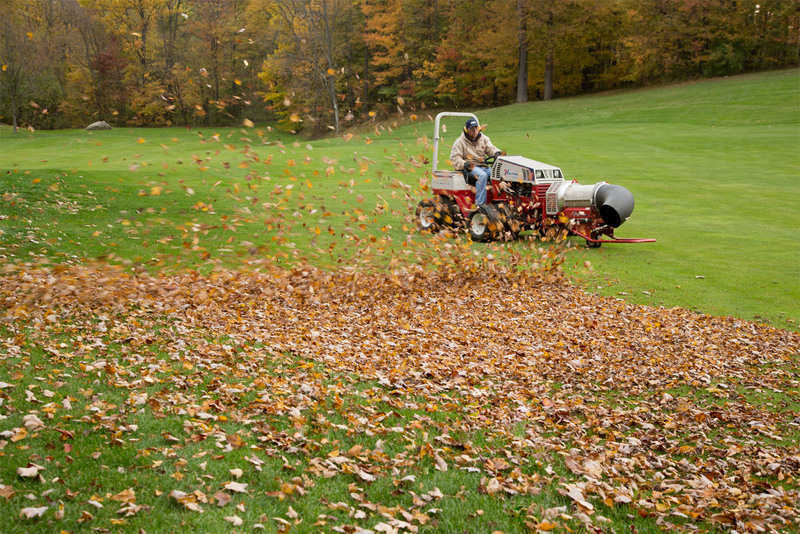 The HQ680 mower deck makes quick work of overgrown areas. 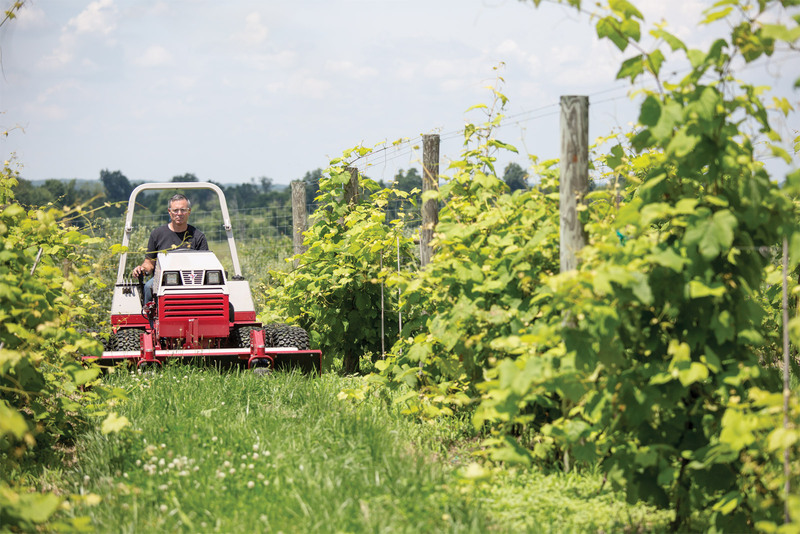 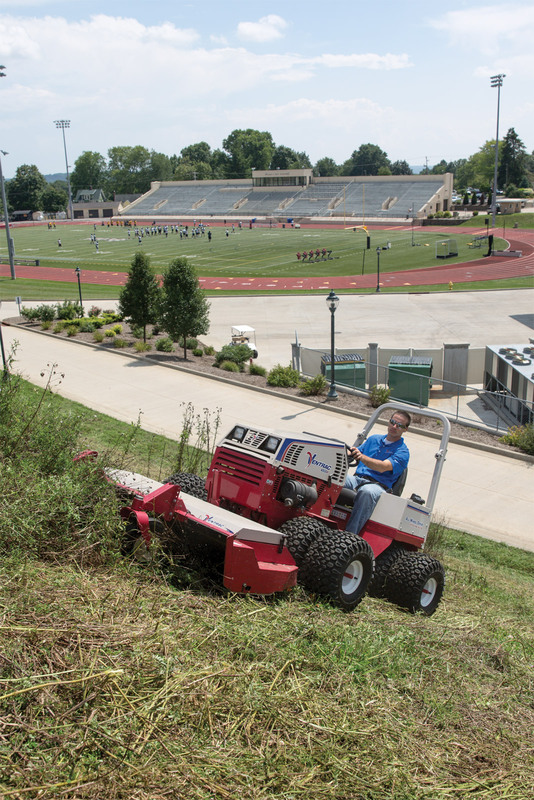 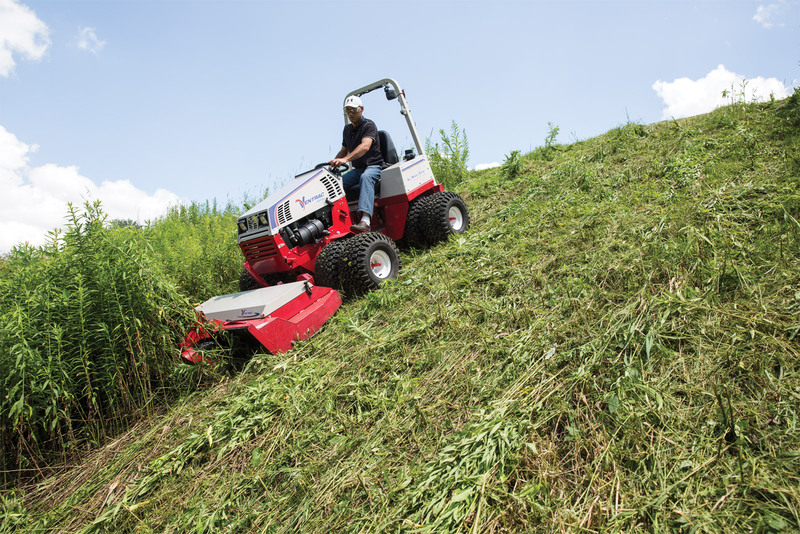 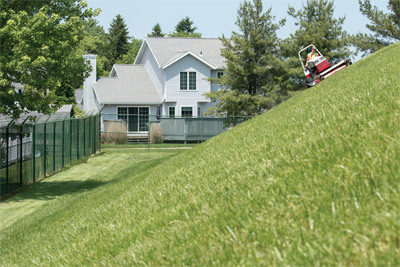 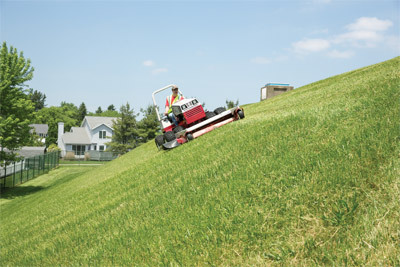 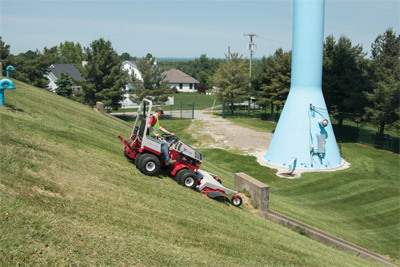 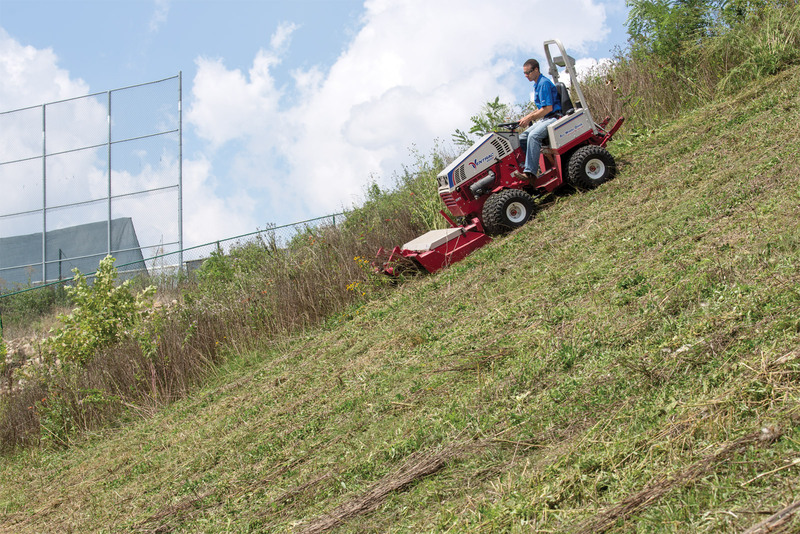 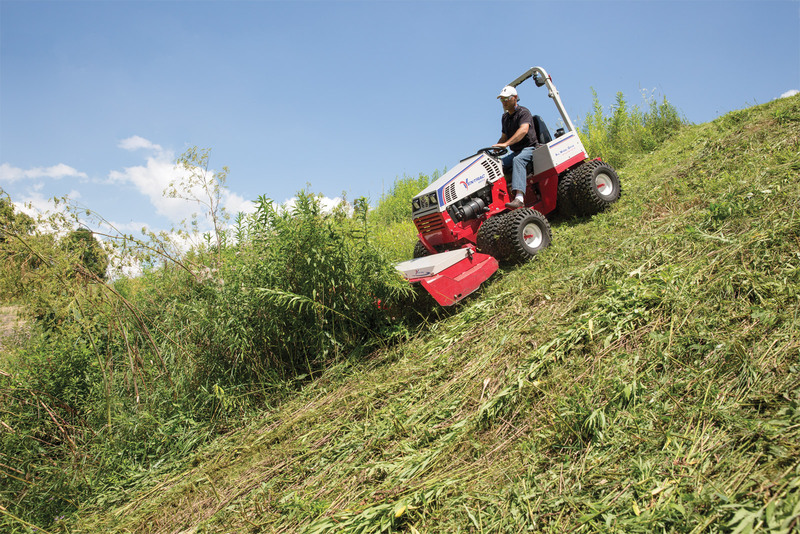 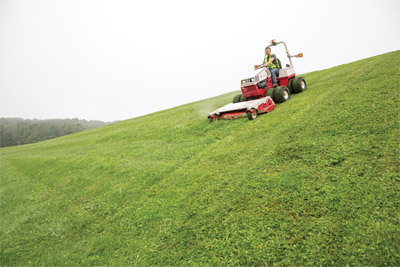 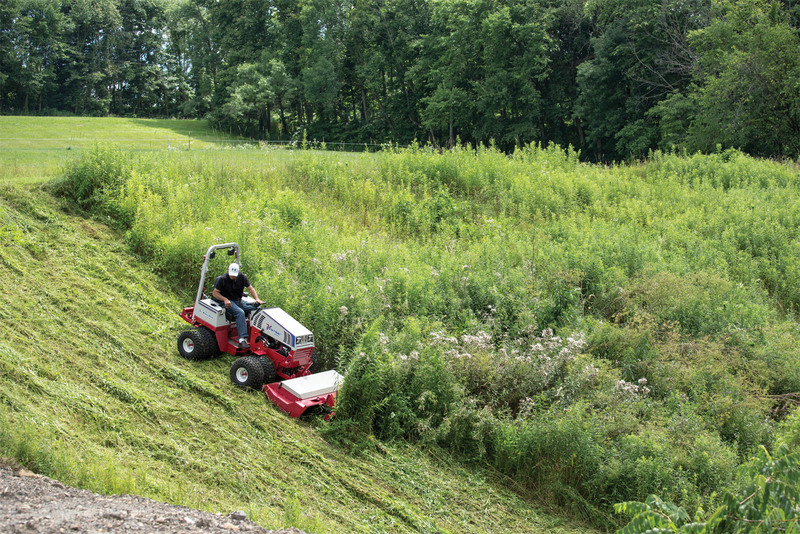 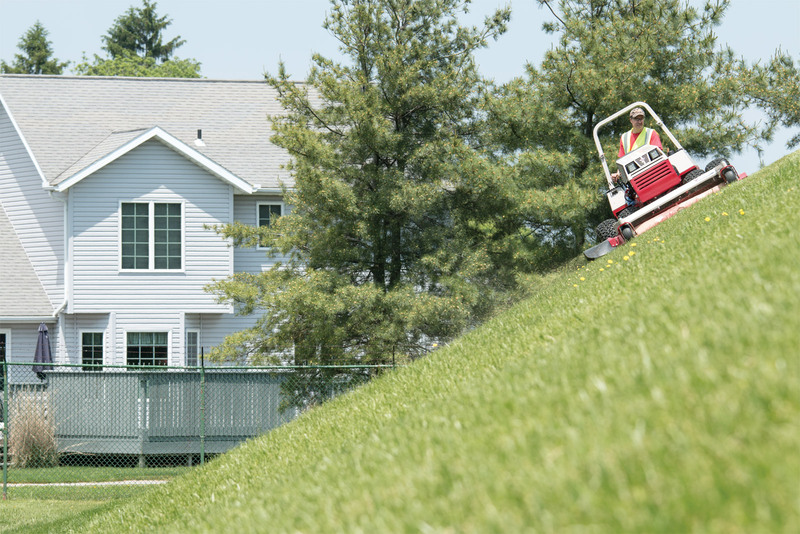 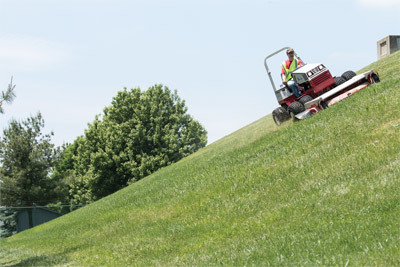 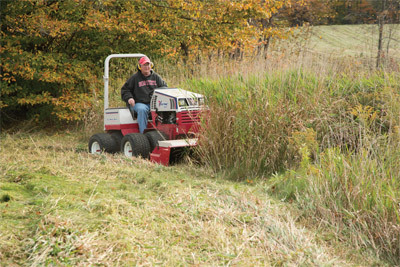 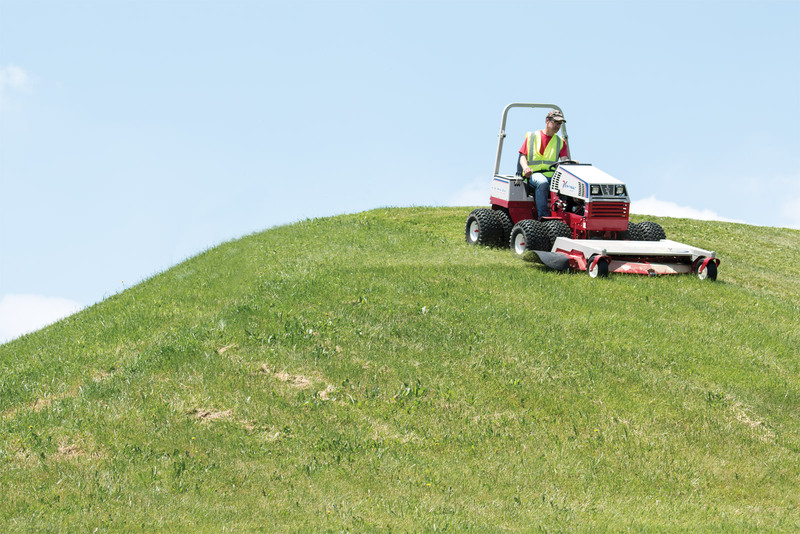 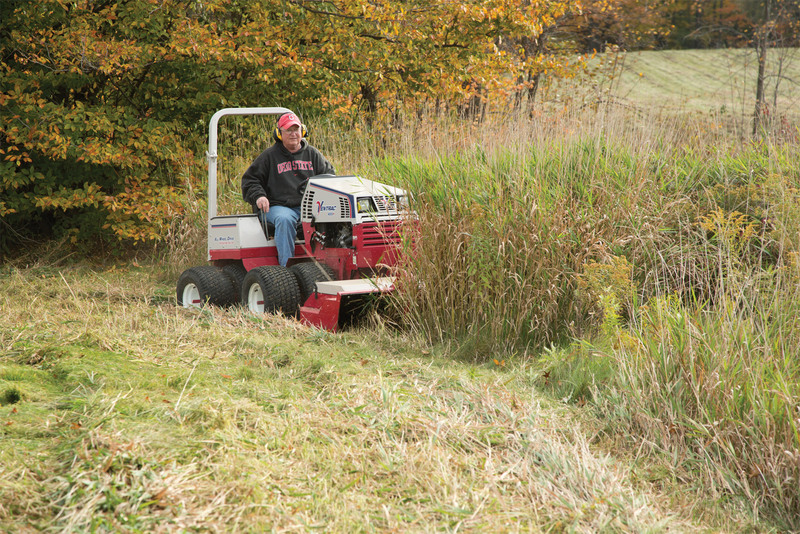 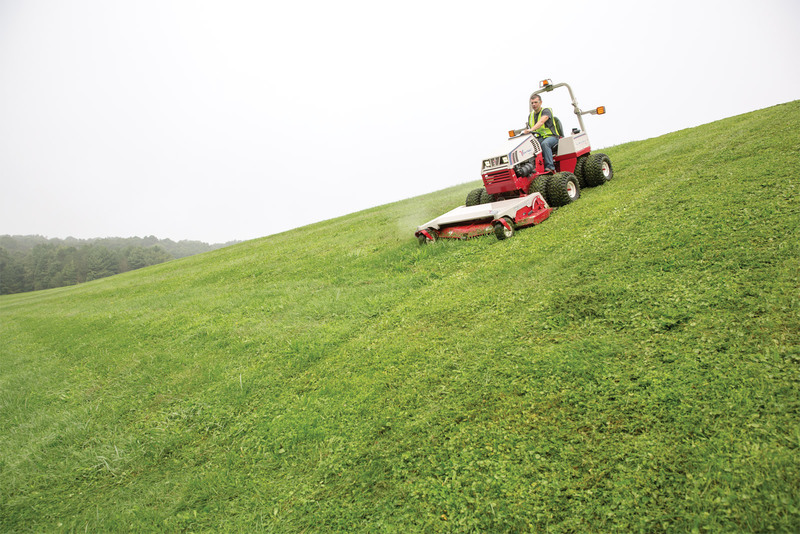 Enlarge Picture / Press Link · Ventrac 4500 uses Tough Cut on hill - Even on slopes the Ventrac 4500 with Tough Cut Mower can still get the job done.